Packaging details: Blister package, gift box. Shipping details: Usually by express. 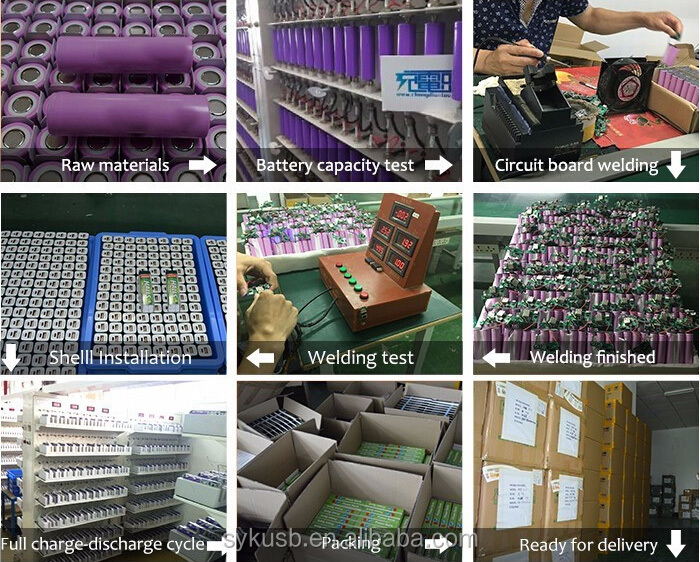 The sample time 3-5 working days, mass lead time 7-15 working days. 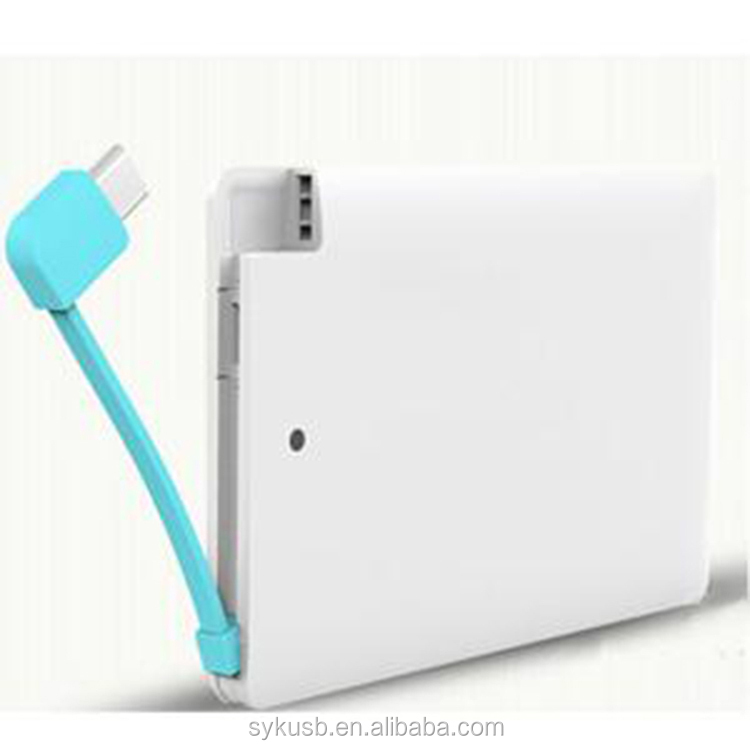 Payment: T/T, PayPal, Western Union 30% deposit before production, 70% balance before shipment. 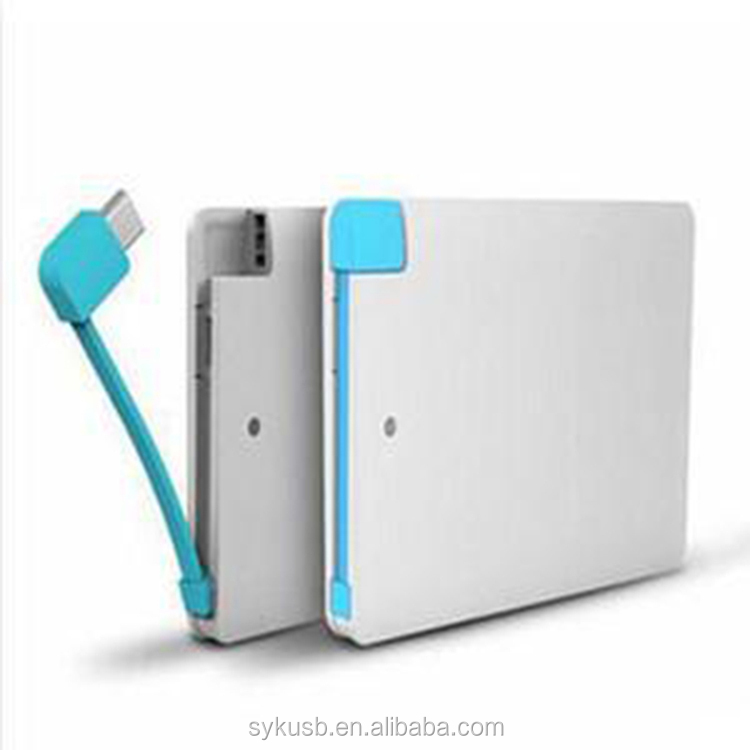 Shenzhen SYJ Gift Co., Ltd is a professional manufacturer of power bank, usb flash drive and other digital products. 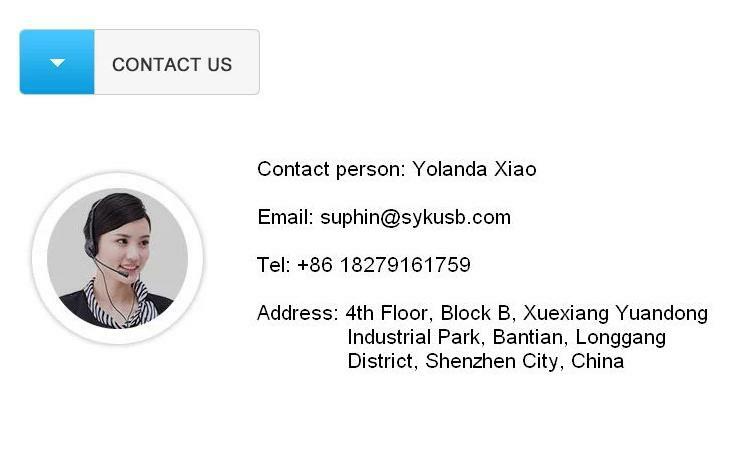 Our headquarter is located at Shenzhen, China, with our own manufacturing plant and Hong Kong office. We have been in this field for about seven years. 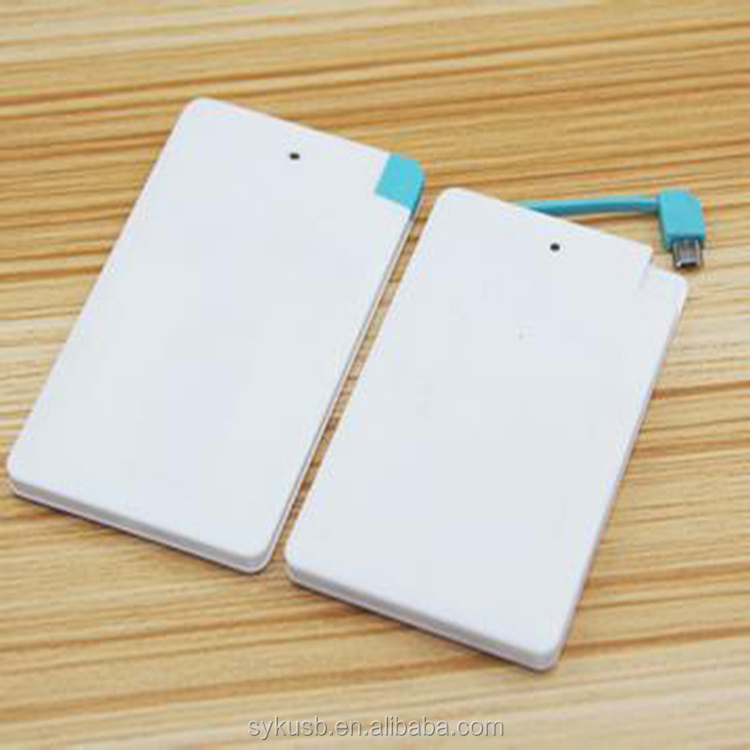 All of our items are strictly according to standards like CE, FCC, RoHS. 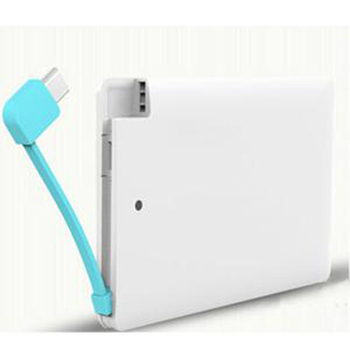 We will continue to provide digital products with excellent quality and moderate price to fit your needs. We sincerely want to find a way to cooperate with you. 1. 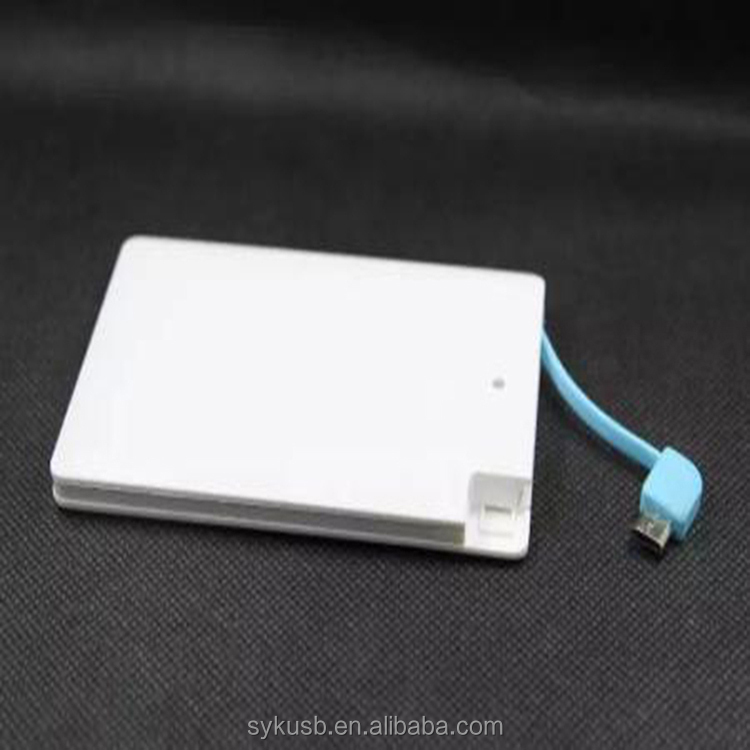 OEM and ODM are highly welcomed. 2. We support Express(DHL, UPS, FedEx, TNT, EMS), sea transport. 3. 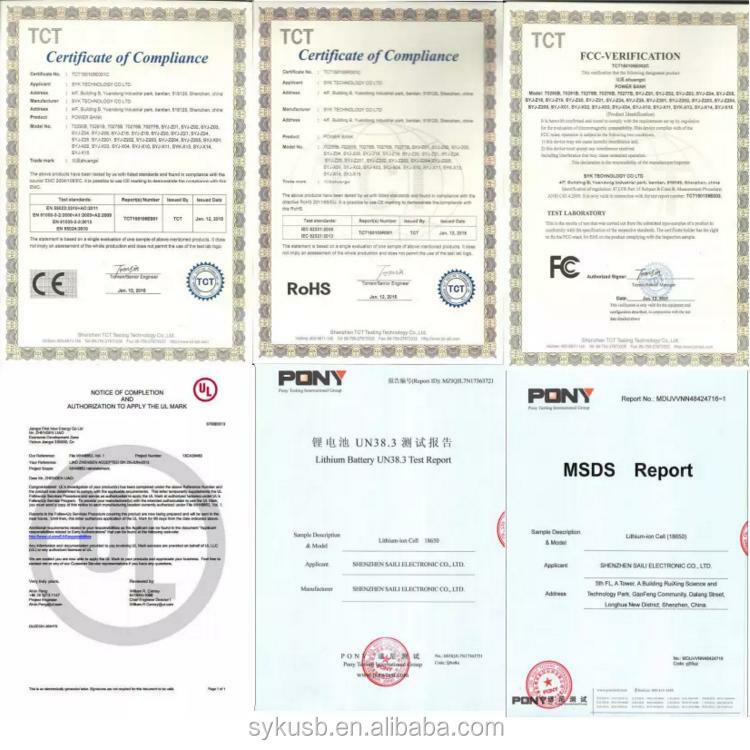 All of our items are strictly according to standards like CE, FCC, RoHS. A: 100 pcs, price can be negotiated if quantity increases. A: We can accept T/T, PayPal, Western Union, Trade Assurance. 3. Q: What is your main products? 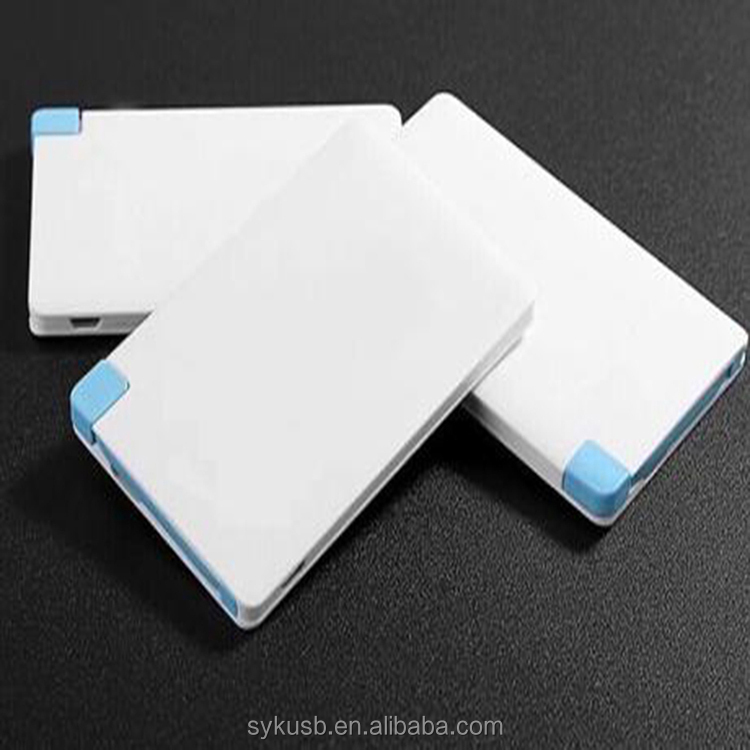 A: Our main products is power bank and we have been in this field for over 7 years. 4. 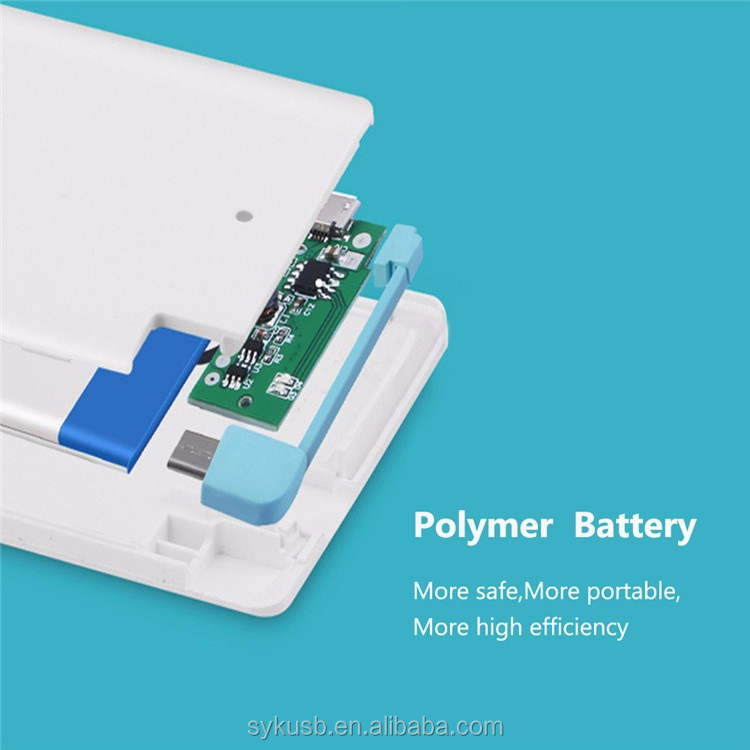 Q: Do you provide OEM/ODM service? 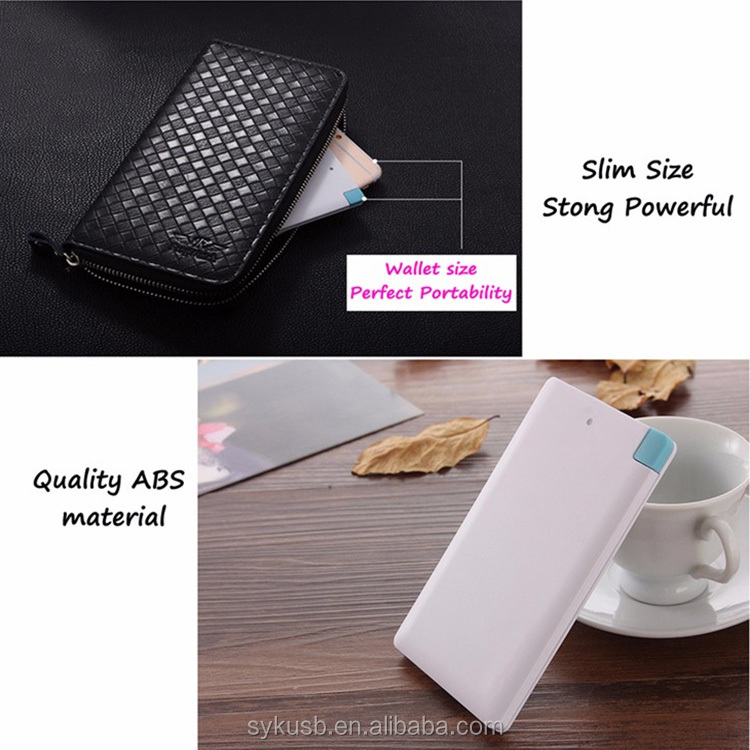 A: Yes, more details please contact with our sales. 5. Q: How do you ship the goods? 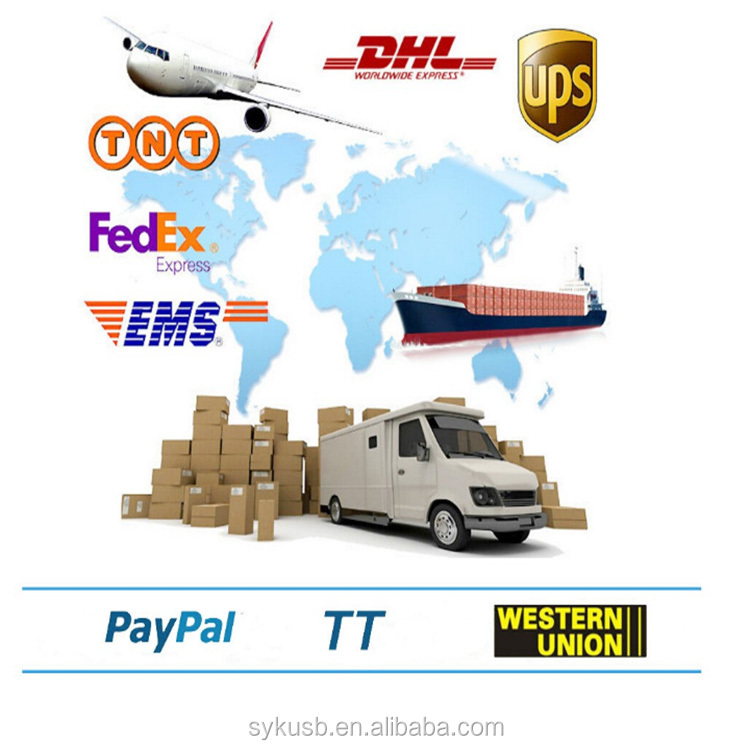 A: We support express(DHL, UPS, TNT, FedEx, EMS), sea, air transport. 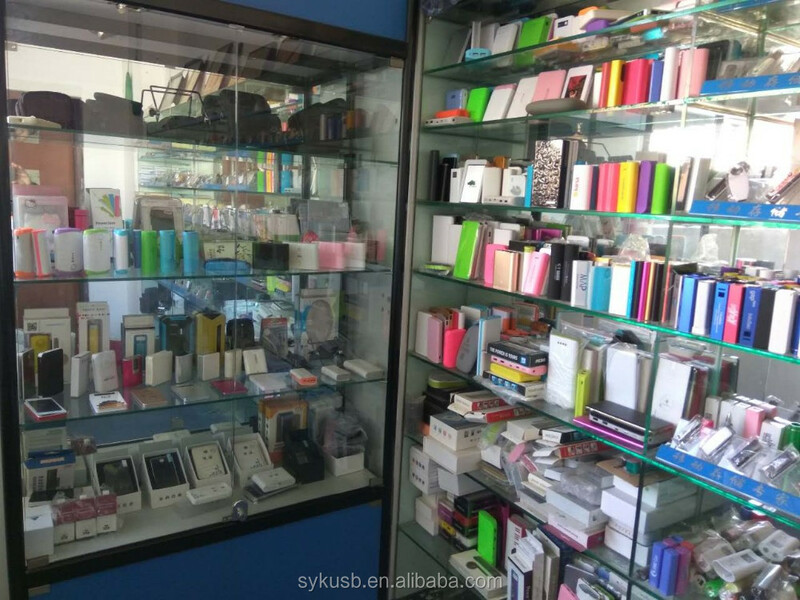 Shenzhen SYJ Gift Co., Ltd.